What is manual handling? Simply, manual handling is the movement of items by human energy. 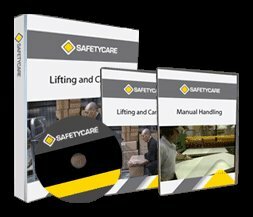 Manual handling includes lifting, holding, pushing, pulling, shifting and lowering. In fact, any form of human exertion could be included -- with or without the use of mechanical aids.